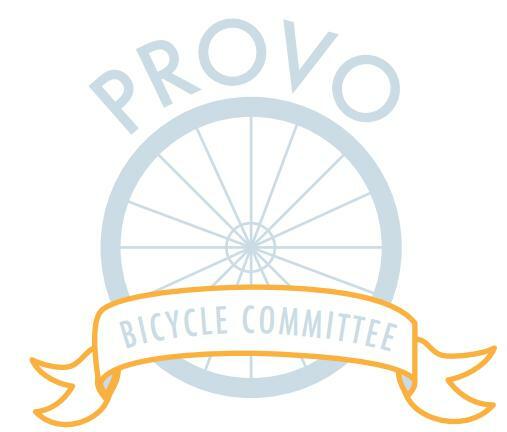 This year has been both very successful and very busy for the Provo Bicycle Committee. We are excited to announce that Provo is a little bit safer and a little bit friendlier for those who travel on two wheels. We are grateful to the wonderful city staff that we get to work with on a constant basis. It is with their support and vision that our great city becomes even better. We would also like to thank all of the businesses, shcools, Scout troops, and community volunteers we have worked with this last year, and are excited to do even more with them this coming year. It is because of their involvement that we have been able to expand our community involvement and reach even more people with the good message of the bicycle. Finally, we would like to thank you the bike rider. It does not matter if you are a spandex clad speed freak or a tricycle-riding grandma, when you get on a bike you are helping make Provo a better place. Below we have bullet pointed the Committee’s biggest achievements from 2011. We have helped secure a $130,000 grant, and are working with Alta Planning and Provo City on a comprehensive bicycle master plan, which will include lane implementation, and funding. We helped facilitate a bicycle connectivity study with BYU, which has been a huge help in identifying key bicycle lane/infrastructure placement. The Committee worked with Parks and Rec. to place signs on the bridges along the Provo River Trail. These way-finding signs will not only help cyclists identify their location, they will help emergency responders know where to go when collisions occur at the tunnels. It is also the first step in some new bicycle way finding that will be coming to Provo soon. This year the Committee has participated in six bicycle safety rodeos teaching a lot of children and adults bicycle safety and rules of the road. We have seen new bicycle lanes go down by Seven Peaks, as well as the west side of Center Street. Not to mention numerous repairs and restriping including a sorely need entrance fix to the Provo River Trail off of 820 N.
The Committee has done free tune-ups/safety checks on over 300 bicycles. We saw the Mayor’s Bike to Work Day double in size, and are hoping for the same this coming year. Along with Bike to Work Day the Committee organized Bike to Work Week which included tune-ups at BYU, bike in movies, rides, and clinics. Even though this year was soggy, there was a great turn out to all the events. This year marked the first Bike to School Week which was a HUGE success. We worked with a handful of schools here in Provo doing tune-ups, and prize give aways. One school even went so far as to have a bake sale to get more bike racks. We are pleased to announce they made enough to get two new racks! On the note of racks, we have been working with the city and downtown businesses to get bicycle racks installed downtown. The local design firm Rocketship is helping with all the design and material sourcing for FREE. They have some great ideas and we are hoping to have some racks rolled out in time for summer. Over 3000 Provo Ride Guides have been printed out and distributed. That is 3000 more riders and drivers educated on the rules of the road. We are looking to increase that number considerably with the New Year. As you can see, we were not kidding about being busy and these are just the big highlights. We left out all the conferences we presented at and most of the events we hosted. With this coming new year, we do not see things slowing down, which is great. There are more riders on the road than ever and there are more bicycle groups and events than we can keep up with. As this New Year approaches with new opportunities and new challenges, we would like to ask two things of you. First, ride your bike more. Think of car trips you can replace with your bicycle, get out and ride with some of these new groups and planned rides. If you do not see a group or ride that catches your fancy, start one of your own and let us know about it. Second, get involved. We know this kind of goes with number one, but we want to stress the importance of it. The Committee is made up entirely of volunteers, and we could use your help. We can always use another pair of hands and some fresh thoughts, so please feel free to come out to the meetings. Even if you do not want to come to meetings let us know if there is anything that needs to be done. While we pride ourselves of being aware of all the neighborhoods, trails, and lanes in Provo, we do not live and ride in all of them everyday. Your input could make the difference between a certain street or area being safe or not. Again, thank you for your support this last year, and we look forward to working together this coming year in making Provo a safer place not just for bicycles, but for all road users. 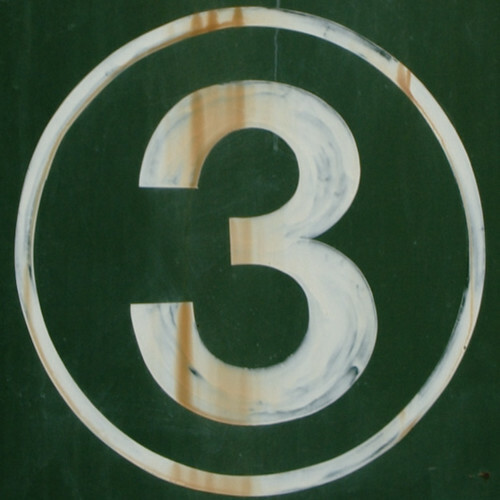 Tell Your Friends: Only 3 Days Left to Take the Provo Bike Survey! Hello, fellow cyclists. Everyone at bikeprovo hopes you’ve been having a wonderful holiday season! As you continue your year-end celebrations, could you take just a couple minutes and make a big difference for our city by taking the Provo Bicycle Survey? I know, we’ve talked about this once or twice before. But, this is the last big push before the survey closes at the end of the year. Right now, there’s nothing more important you can do for the future of cycling safety and bike infrastructure in our city. The data collected will be used to determine what bicycling projects grant money will be used for and where lanes will go within our neighborhoods. Please take the survey yourself and ask your friends and family members to do the same. Post the link on facebook! Have a survey party! Invite people over for dinner and don’t let them eat until their surveys are submitted! As always, thanks for everything you do for bicycling in Provo. And, have a wonderful rest of 2011! As all of you know the Provo Bicycle Collective is up and running. I was at the open house and it was a blast! If you have not stopped by the shop you should make it a point to do so, even if it is to say Hi. In lieu of the grand opening fellow Provo bike blogger Tucker Johnson has put together some videos to introduce the Collective as well as get the word out to all of you BYU students/friends of BYU students reading this. Make sure to share these all over and with everyone so that this great new resource will be put to good use. Now we need some videos for all you Wolverines out there. 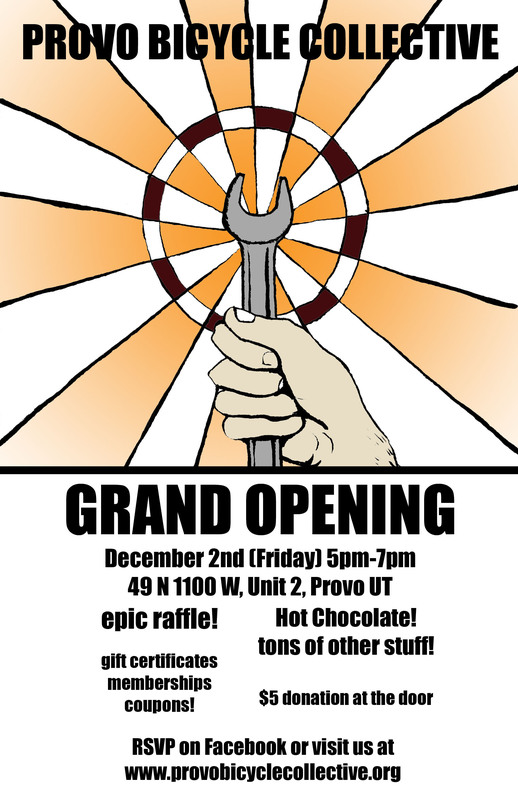 Open House for The Provo Bicycle Collective! It finally has happened! 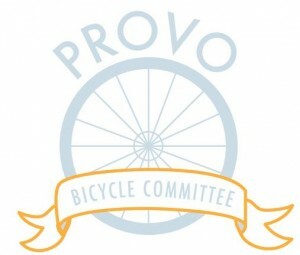 Provo now has it’s very own bicycle collective. A space where you can go use a full bench and set of tools to fix up your ride or, where you can go to buy used parts/used bikes. They are 100% non-profit and, 100% volunteer run. This Friday from 5pm-7pm is there open house at 1100 W 49 N #2 in Provo. There is going to be treats (vegan options present), hot chocolate, an epic raffle, and tons of bicycle fun. Make sure to swing by the shop and see what they are up to. Five dollar recommended donation at the door.